When managing your contacts, it is always helpful to have as much complete and up to date data as possible. Company info and job title in particular are invaluable for being able to effectively search through your contacts to find whoever you need. 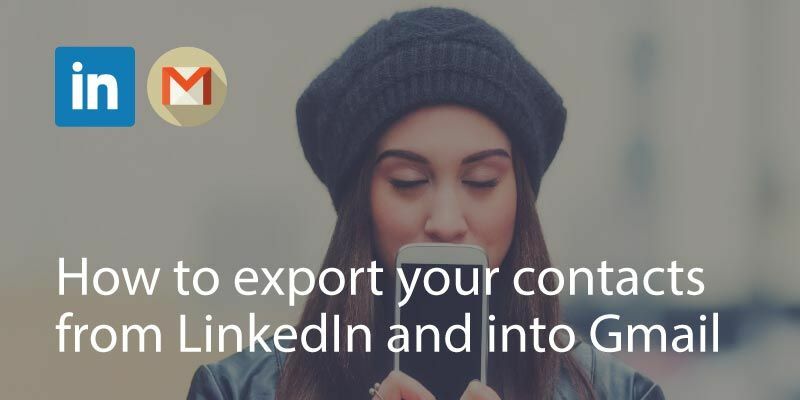 This how-to article is going to demonstrate two easy ways to add job information to your contacts, both through Gmail and Covve, to facilitate your contact management process. 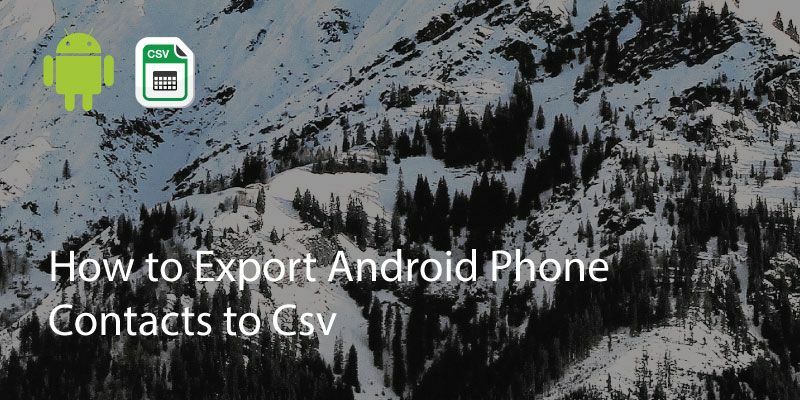 Now you need to import this csv file into Excel for further editing. 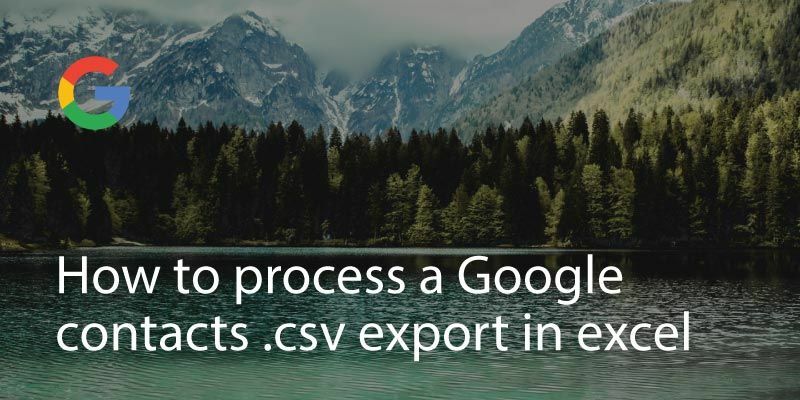 For details on how to do this, follow our short guide on How to process a Google contacts .csv export in excel. 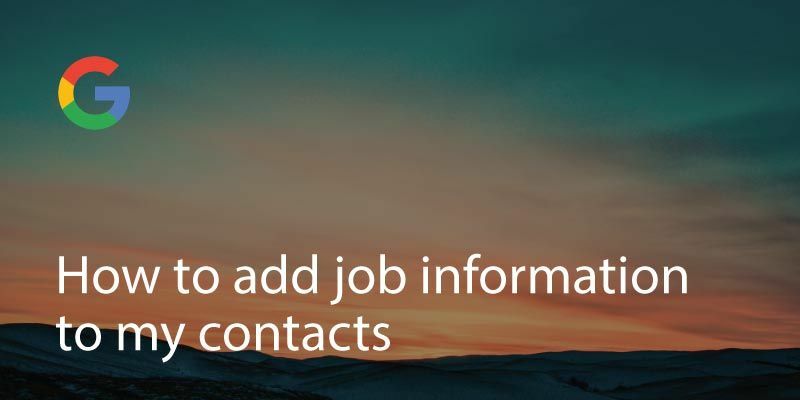 Now that you have a nicely editable list in Excel you can rapidly add job information to your contacts. Look out for the “Organization Name” and “Organization Title” columns and bear in mind that Google supports multiple jobs per contact. Now you’ll need to re-export the file to .csv format. 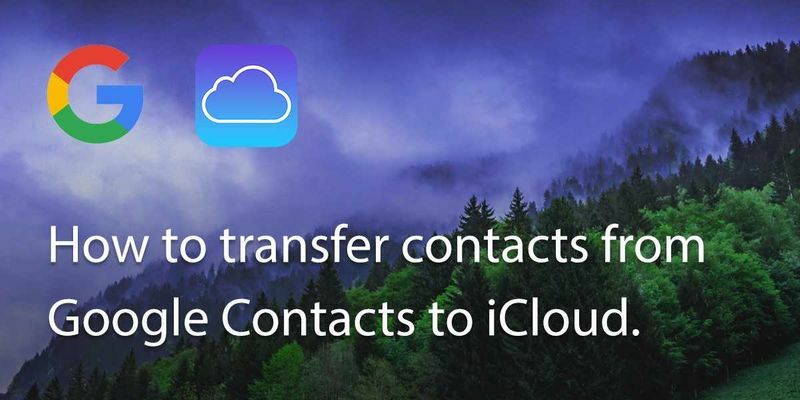 In the “old version” of Google contacts click “More” and “Import” to import all of you updated contact information, including job information back to Gmail. At this point you’ll have two versions of each contact, one with and one without the job information you’ve just added. Thankfully Google does a good job of merging these. 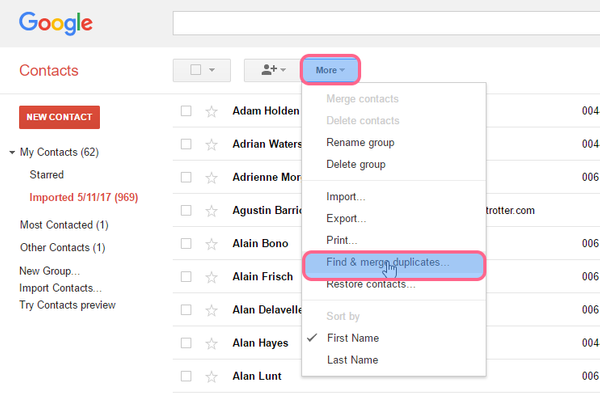 To do this go to More and click on “Find and merge duplicates”. Sounds like a trek? Covve provides an easy way to automatically find and add job information to your contacts. After signing up, Covve will search far and wide for additional information for your contacts (such as location, company name, industry, seniority, job title and social profiles). All you need to do is review and approve the info and your address book will be complete and up to date in no time. Step 1: Open the “Covve” app, and choose the icon “Improve” on the bottom row. 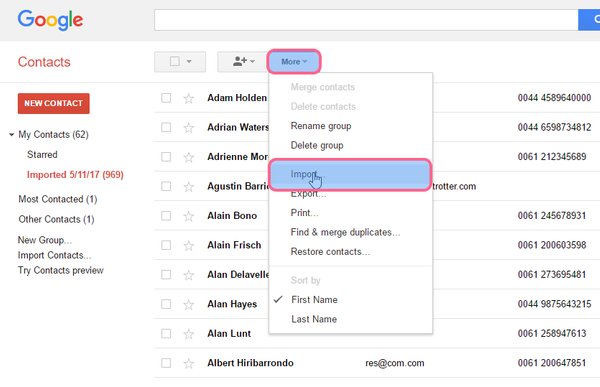 Step 2: Now, you will see four options under “improve your contacts”. Go to “Find professional info” for updating job information. 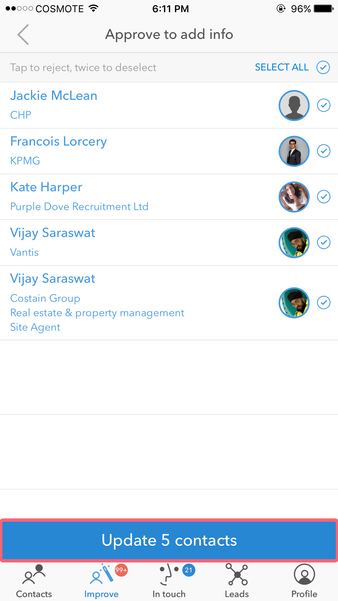 Step 3: Now you will see the list of all job information that Covve has found for your contacts. Review the data, tap on any “improvement” to either approve or reject it and tap on “Update contacts”. 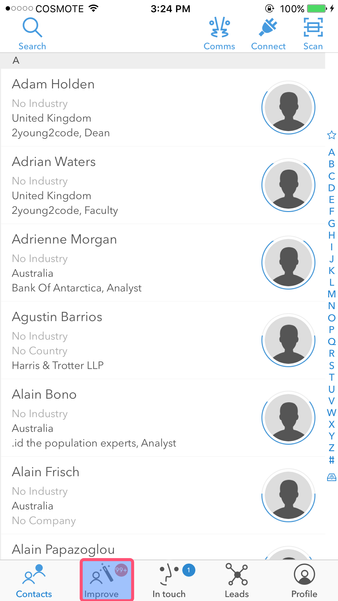 Covve will now update your contacts (both in Covve and in your iPhone or Android). 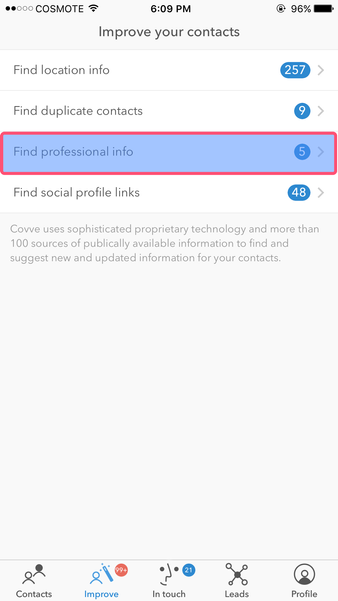 Step 4: Now Covve has already helped you update all the job information of your contacts! You can find the recently updated information on your address book, Covve app, and your iPhone or Android. Step 5: Note that Covve’s free plan provides improvements for location info and the removal for duplicates. Job information is provided through the Pro plan which also re-checks all your contacts every month and informs you if they’ve changed jobs. Written on 22 May 2017.